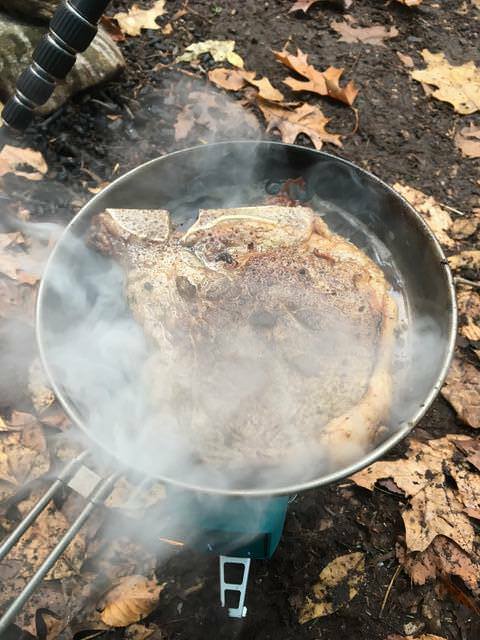 Show Us Your Steak! | Men's Mental Health Awareness Challenge is something which is being done via YouTube outdoors/survival creators tagging each to enhance awareness of men's mental health issue. Yes we are all strong self reliant people but no one is invincible. I participated to discuss a friend who is a combat veteran from the Iraq war dealing with PTSD. 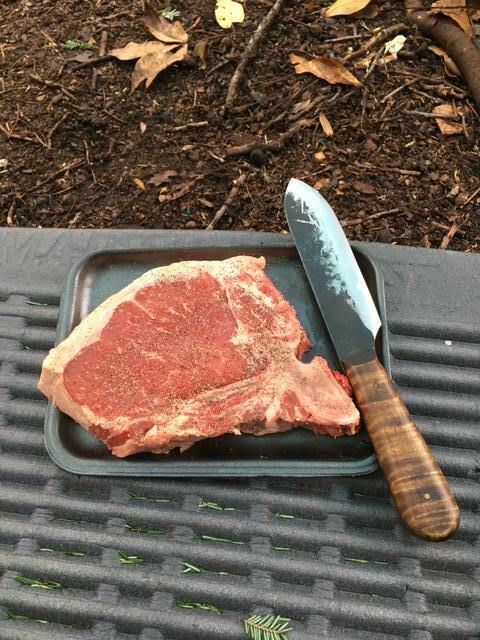 So here is my steak. I am going to cook it in bacon grease. 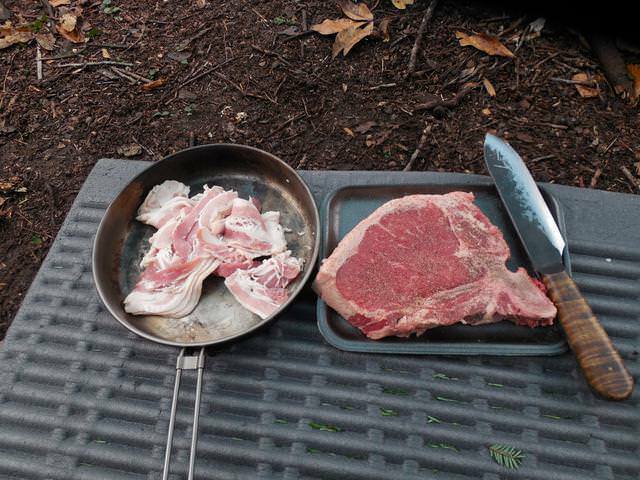 Not exactly Bushcrafty but as am cooking with a Ti fry pan why not. If you're a Youtube creator consider yourself tagged. 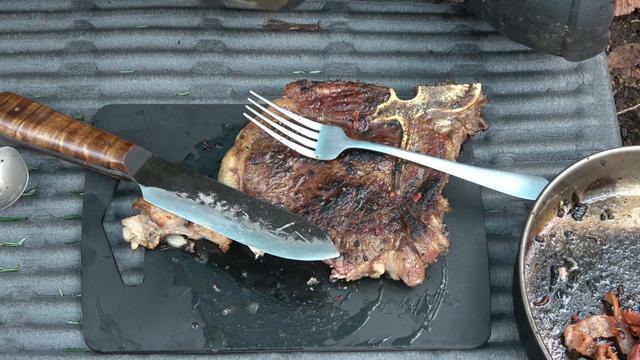 Re: Show Us Your Steak! | Men's Mental Health Awareness Challenge. WW, just finished this video. I've been watching a lot of the show-us-your-steak vids, and I'm so glad to see so many of them. Your line, "The best disinfectant is sunlight" was perfect. I've been kicking around the idea of a Biolite but I keep seeing bad reviews on them. How well does yours work? Ahh and my steak. 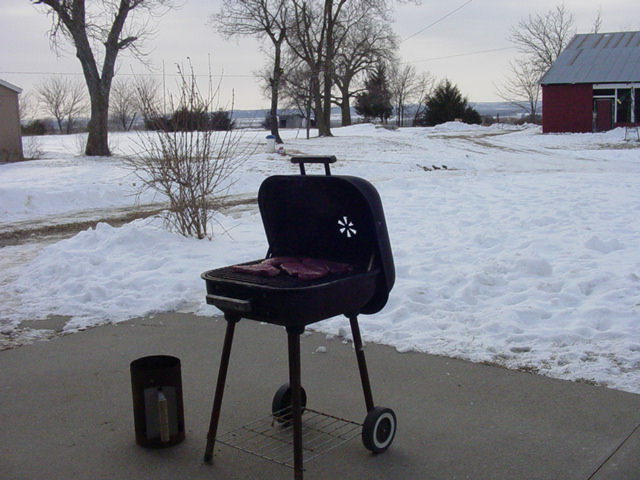 This made me realize how long it's been since I grilled steaks. Need to rectify that next year. That one is the cookstove and is no longer made. Fantastic stove. 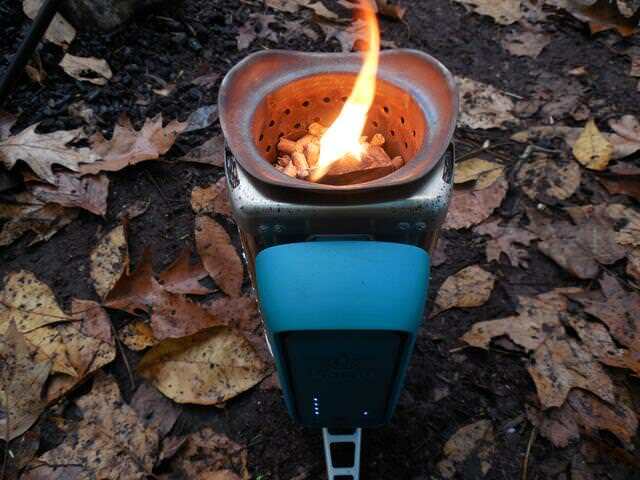 I did a video review of the biolite cookstove2 and working on the Biolite basecamp. 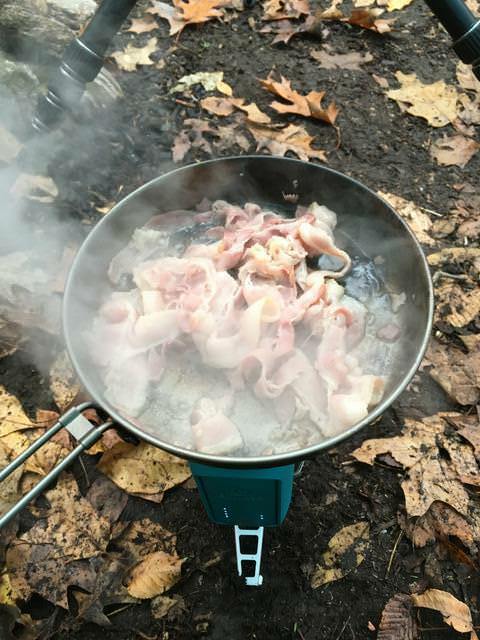 Let me do a proper ZS message board review but the campstove2 preformed well in my testing and I went over the functions.